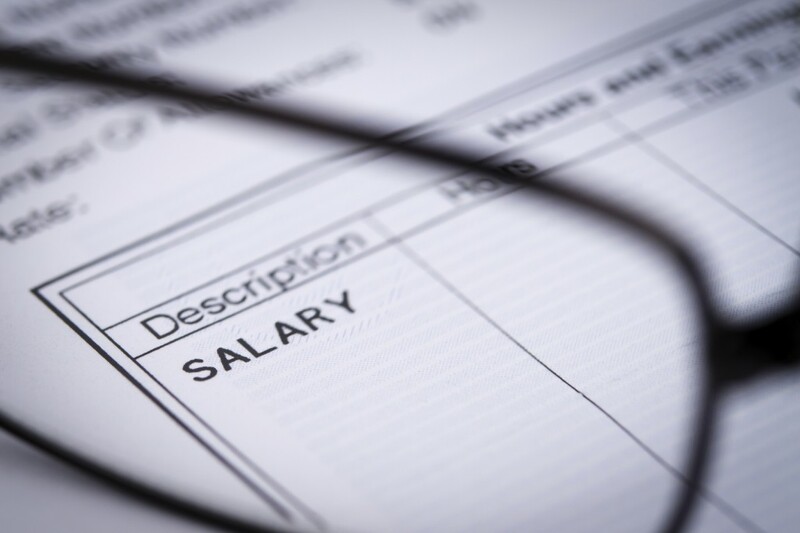 Our team consists of Payroll Administrators with more than 30 years combined experience in wages and salaries. This service provides the confidentiality that every company deserves and the assurance that all the statutory requirements, Bargaining Council requirements and tax laws are met. We utilize the Sage VIP Premier Payroll software as we have found it the best system to provide our clients with all the HR reports that they may require. • Handling of all queries regarding the payroll from employees and outside companies.